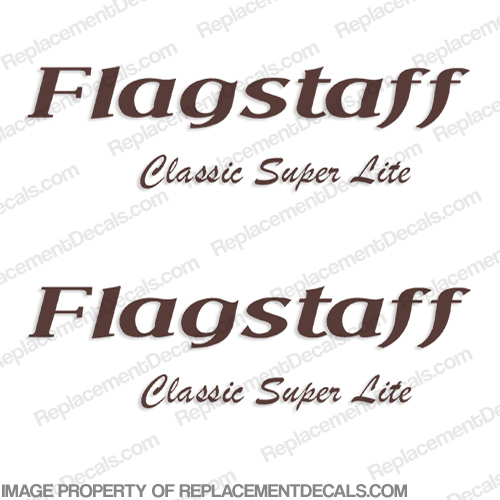 - Each Flagstaff Decal measures Approx. 6.75" High by 48" Long. each "classic super lite: decal measures 4" High by 29.5" Long.